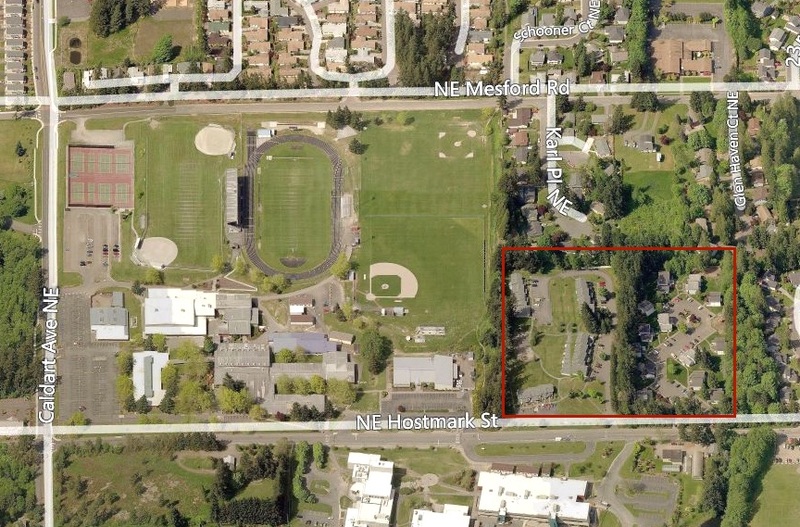 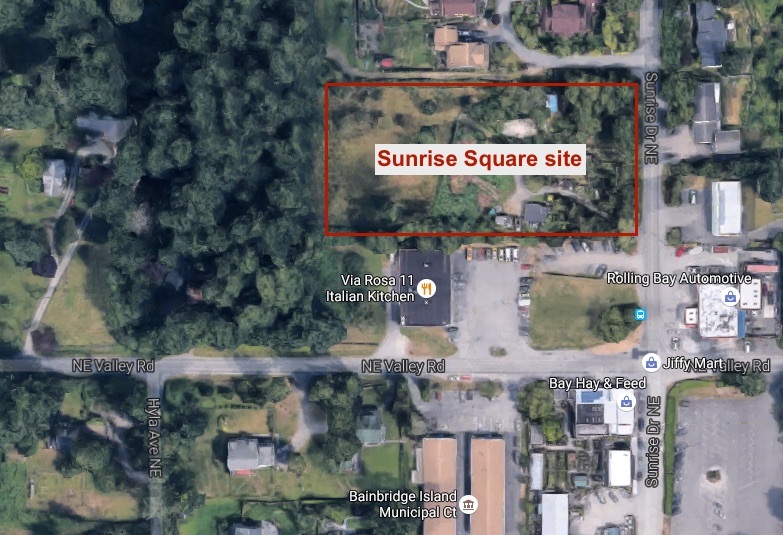 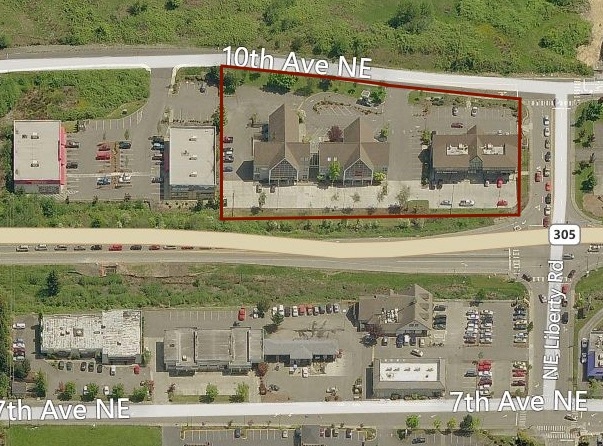 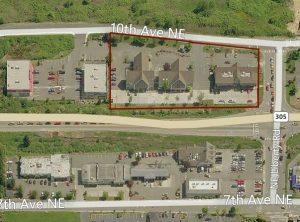 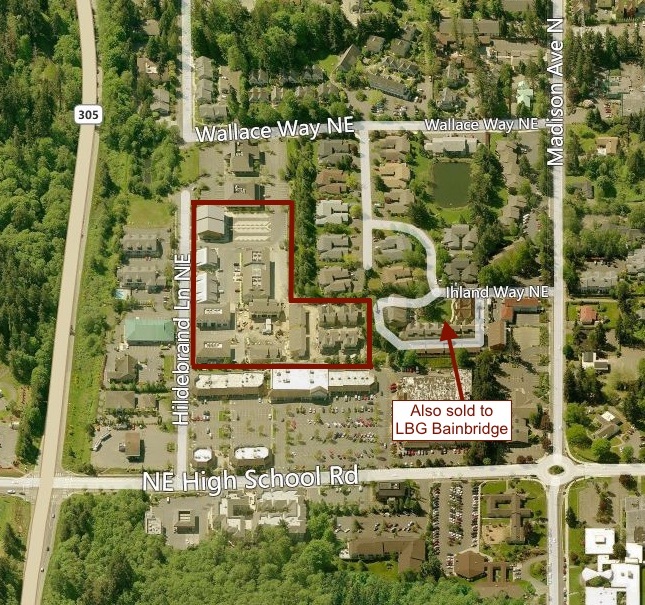 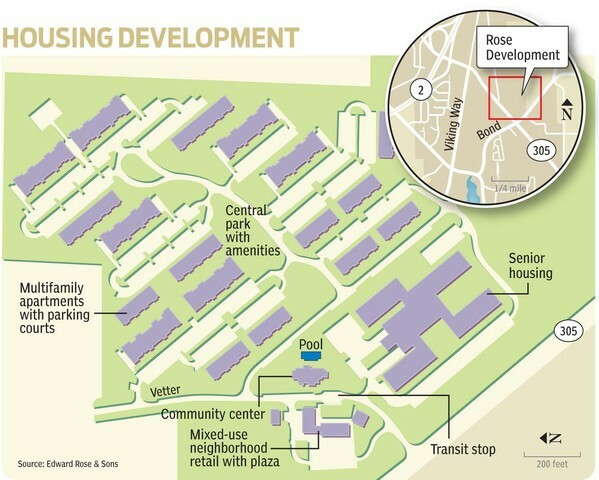 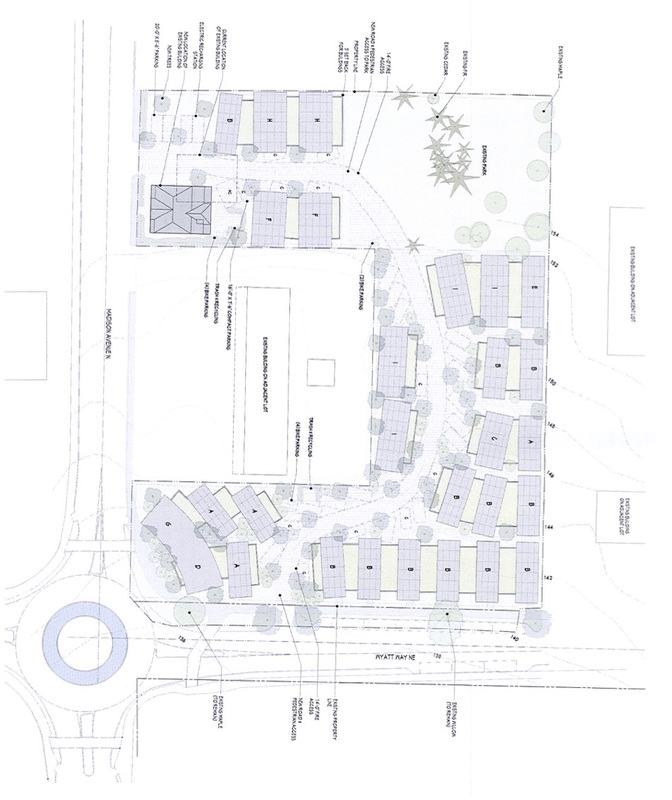 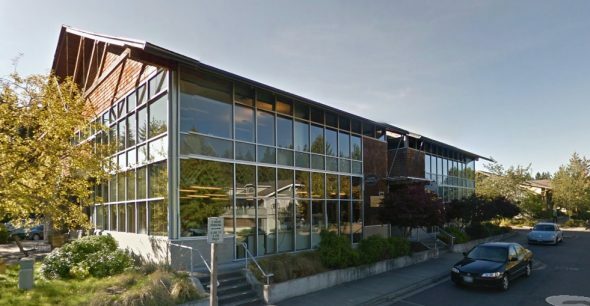 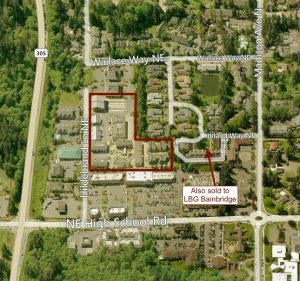 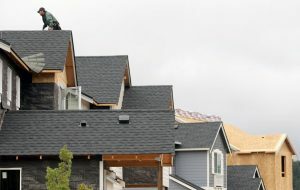 Owners of two apartment complexes near North Kitsap High School plan to add an additional 24 units, according to a site plan review application filed with the city. 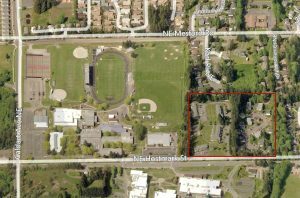 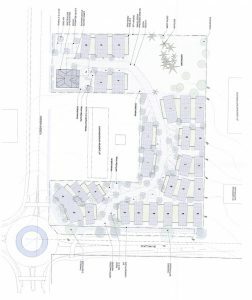 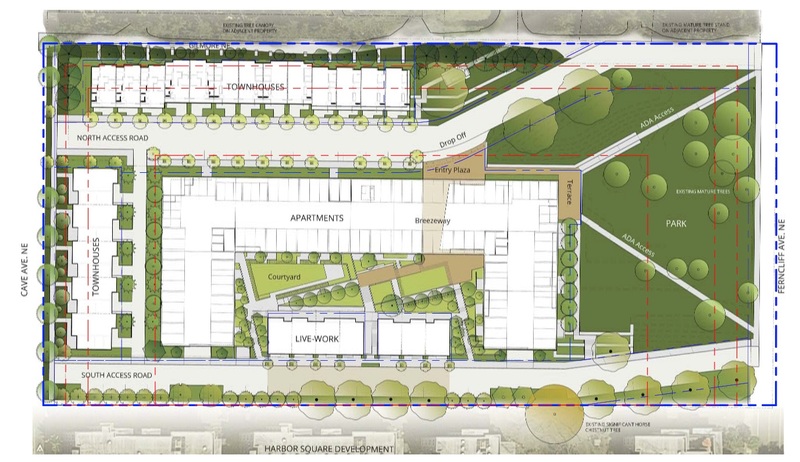 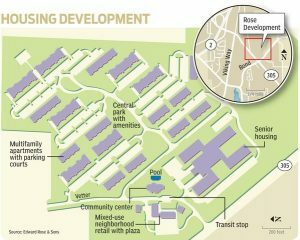 The units would be divided among three new buildings on the same property as the existing Peninsula Glen and Woodcreek apartments on Hostmark Street. 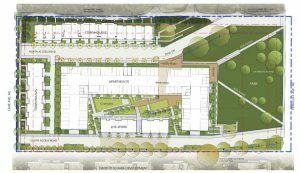 More parking and landscaping will be added, according to a notice of application published Nov. 11. The apartment owners also are seeking to combine the two lots through a boundary line adjustment. 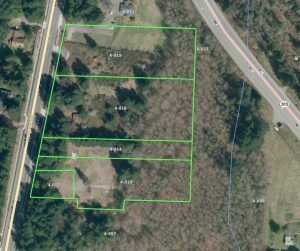 The 10-acre property is zoned residential high. 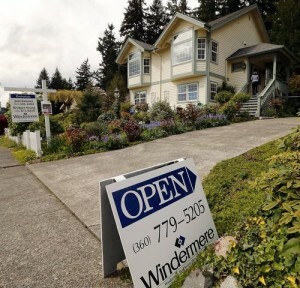 Both Peninsula Glen and Woodcreek recently sold and are now managed by Pacific Living Properties. 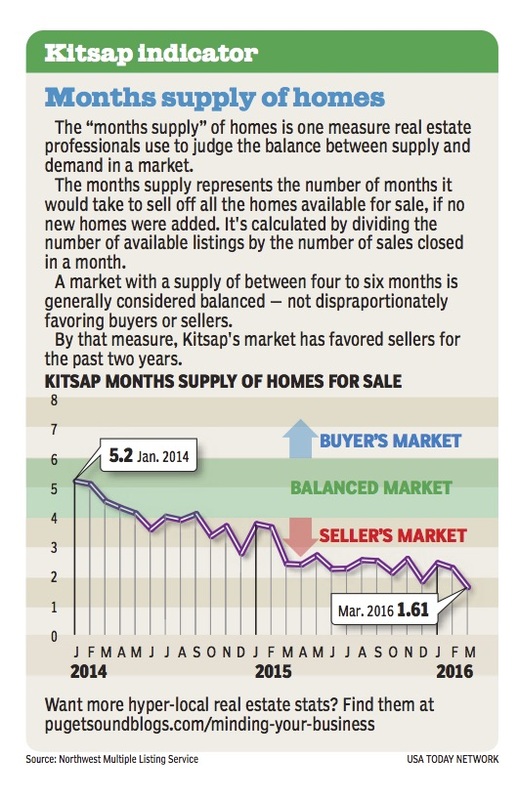  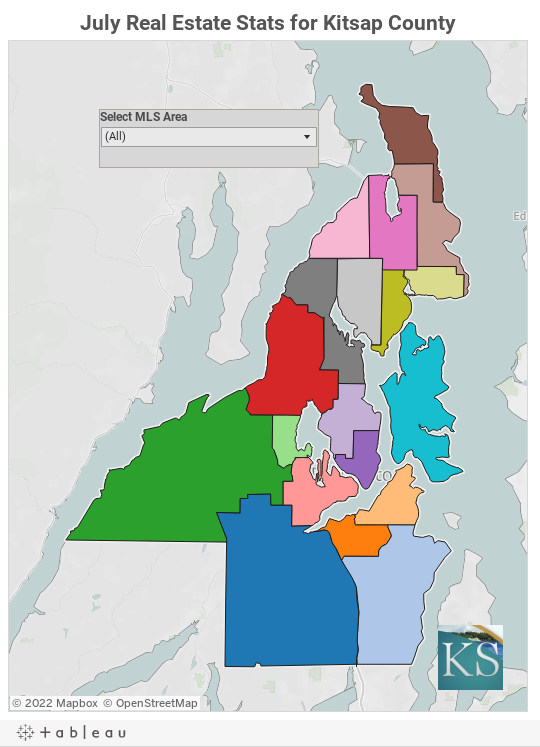 Click here for more Kitsap real estate stats.